This newly constructed 5-bedroom, 6.5-bathroom traditional masterpiece offers 5,155 SQ FT of open concept living space that has been purposely designed to showcase California’s indoor-outdoor lifestyle. The fully equipped gourmet Chef’s kitchen with large preparation island is the focal point of the home. It opens to a tranquil family room with panoramic bi-fold doors that integrate the indoor and outdoor spaces, which features a covered patio with built-in BBQ, spacious pool house and a sparkling pool and spa. The main floor boasts spacious formal living and dining spaces with adjacent butler’s pantry and wet bar for convenient entertaining, a guest suite with private ensuite bathroom, a dedicated office and grand foyer and staircase. 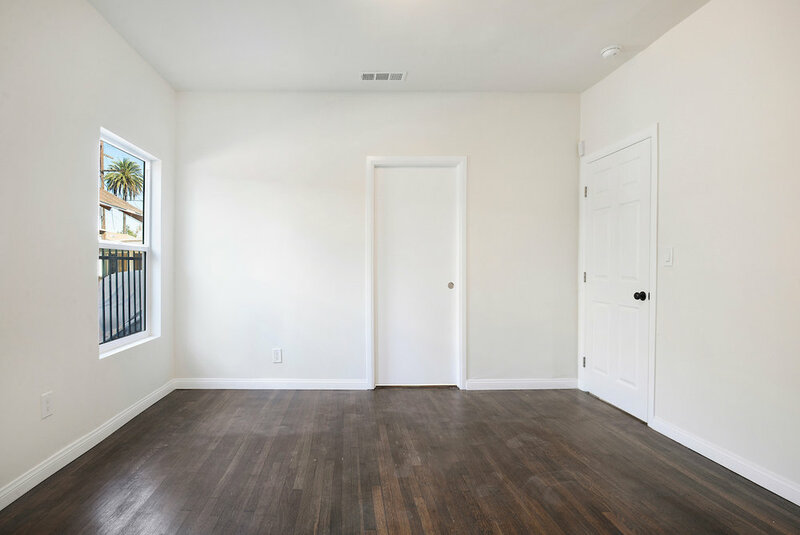 The second floor offers an expansive master suite featuring 10-foot ceilings, luxurious appointments including a spacious master bath with soaker tub and shower for two and a large custom-designed wardrobe. 3 additional bedrooms each with their own private bathrooms surround the kids secondary TV area with loft opening to the first floor. The fixtures, materials and finishes are contemporary, luxurious and sympathetic to the surroundings providing elegant living spaces. 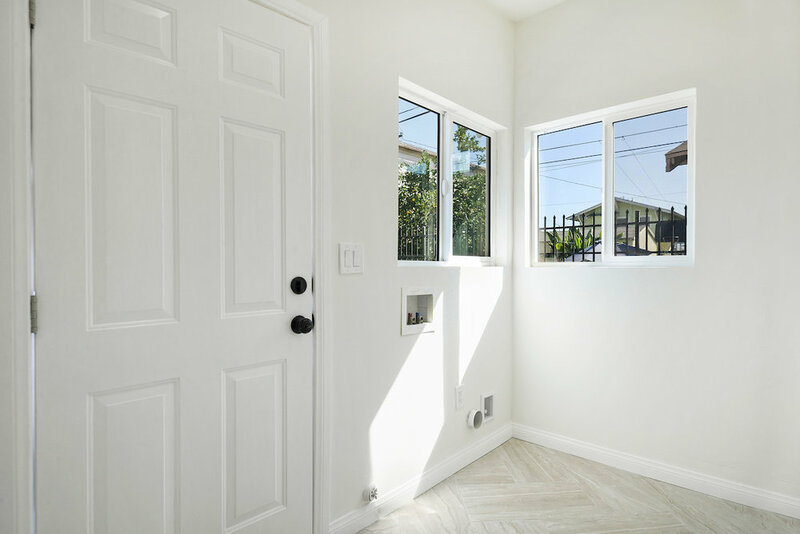 Located on a quiet and tree-lined street in desirable Cheviot Hills, this home is ideally located with convenient access to the thriving restaurant and business districts of nearby Culver City, Century City and Beverly Hills. If you are looking for a peaceful, family orientated neighborhood focused on outdoor activities, look no further. This newly repositioned 4-bedroom, 4 bath, 2,976 SQ FT modern masterpiece is an entertainer's dream and has been thoughtfully designed to showcase and maximize California's indoor-outdoor lifestyle. The fixtures, materials, and finishes are contemporary, luxurious and sympathetic to the surroundings. The fully equipped gourmet Chef's kitchen with large preparation island is the focal point of the home and opens to a large dining area with a built-in wine wall and French Doors leading to a terrace. The living area boasts a custom designed wet bar which, opens to an additional 350 SQ FT terrace allowing for alfresco dining and lounging that blurs the boundaries between inside and out. The generous master level suite features a dual-sided fireplace adjoining the bedroom and ensuite, which showcases an elevated soaker tub. Double doors in the master bedroom open to a private and tranquil courtyard that provides an escape from the hustle and bustle of the city. HOLLYWOOD LIVING AT ITS BEST! CONTACT: CESAR@THEREGALAGENCY.COM for a private showing. REMODELED WITH CONTEMPORARY FLAIR & TIMELESS ELEGANCE. This newly repositioned 3-bedroom, 2.5 bathroom Mid-Century masterpiece offers 1,658 SQ FT of open concept living space that has been thoughtfully designed to the showcase the homes exceptional panoramic vistas. With breathtaking and expansive views of downtown Los Angeles, Century City and the Pacific Ocean, the newly constructed 470 SQ FT deck is an entertainers dream, allowing for alfresco dining and lounging that blurs the boundaries between the inside and out and provides the lifestyle California is renowned for. The fixtures, materials and finishes are contemporary, luxurious and sympathetic to the surroundings providing elegant living spaces. The stylish main floor features a fully equipped gourmet Chef’s Kitchen which is the focal point of the home and opens to a tranquil living room that connect directly to the generous outdoor terrace. A large, airy master suite is conveniently located adjacent to the main living space and likewise captures stunning views of the city and direct access to the terrace. Two additional bedrooms and one bathroom are located on the lower level and provide separation for guests accommodation or allow for a children’s suite. Nestled in the San Rafael Hills, this beautiful property is close to 210, 134, the 2 FWY and all major transportation. THIS HOME IS A MUST SEE! 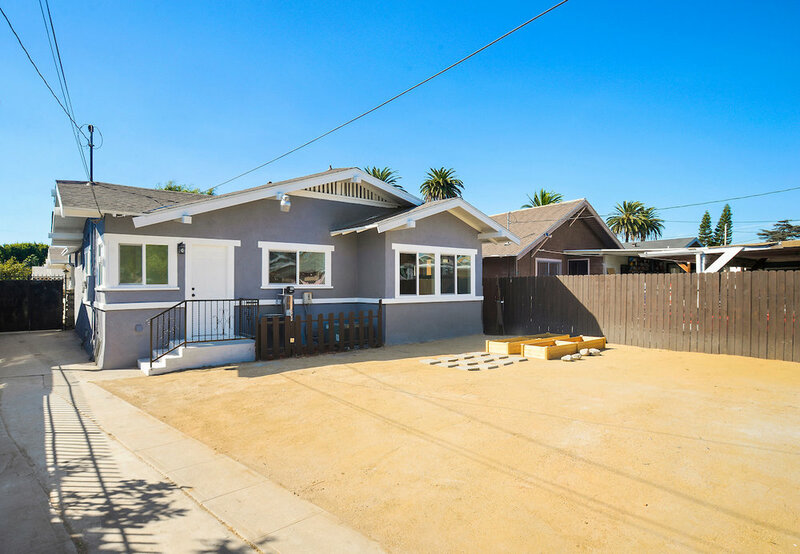 California Craftsman, reimagined, renewed, & restored to its former glory. Featuring:3 bedrooms, 2.5 bath, plus den (possible 4th BR) Walking up, you'll be greeted by a classic covered porch with stone accents and a beautiful oak front door. The open floor plan allows for year around comfort and provides a great space to entertain. The master bedroom has his & her's closets and a large en-suite master bathroom. A 3rd bedroom is private and overlooks the large backyard. The den/study perfect for an in-home office or nursery, it even has its own 1/2 bath! 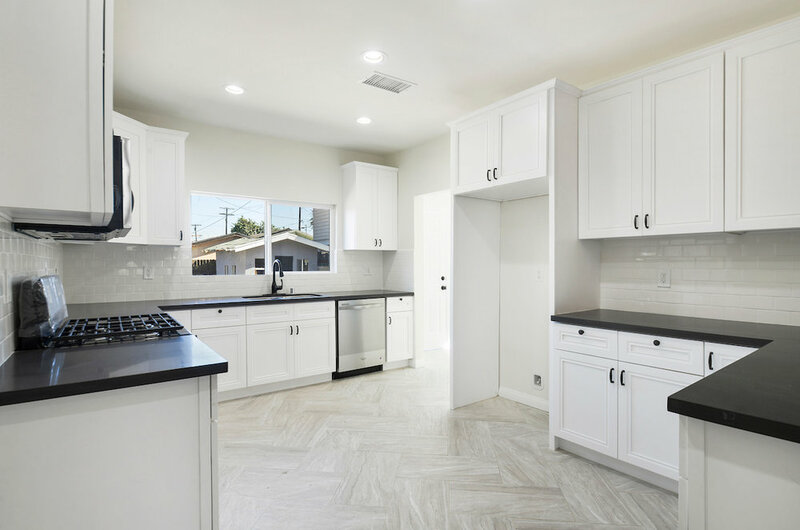 A large kitchen completes this stunning home with brand new SS appliances, a large breakfast bar, new cabinets, stone counter tops, tile backsplash, beautiful tiled floors, and an adjacent laundry room. Outside, you'll find a huge backyard ready for an evening dinner party, large enough for a pool, or a garden. System updates inc: nest thermostat, central HVAC, new windows, HW floors, new bathrooms, new electrical, and plumbing.